Having a problem with unwanted pests in your property is never an enjoyable experience, and can cause upset and stress. Here at Catch-it Ltd, we understand what you are going through, and we’re here to make things better. Should you at any point learn that you require a cost-effective pest management service in Mayfair, Catch-it will be available with on the spot help. We work around the clock, so are always on call for urgent 24 hour pest control Mayfair, and the surrounding areas. The most demanding factor, when it comes to dealing with pest invasions, is firstly eliminating the culprits thoroughly, and then keeping your property clear of any further infestation. Pest control is, in most instances, a job that is much better left to the specialists. It requires a huge amount of experience in order to assess, as well as get rid of, pests that have infected your domestic space or even your company’s business property. Our own pest control company was originally established with one mission, and that’s to keep the houses of Mayfair residents infestation-free. Catch-it are experienced in eradicating numerous different sorts of pest, for example moth control and fumigation, mice or mouse control London, ants in the house, wasp pest control, bed bug treatment, getting rid of cockroaches, fox control, pigeon problems, squirrels in loft or attic, fly pests, rat catching, pest control for fleas and so on. A few of these pests, including rodents, will be troublesome during the wintery season, while some others will intrude in the spring and summer months. Some can infest your house while you are away from home, and live for a period of time without food. No matter what type of unwelcome guest has squatted your home, you can depend on our technicians to supply quality Mayfair pest control services, and remove unpleasant pests within your price range. We aim to always carry out the most effective pest treatment plans in Mayfair, and have come to be the most reliable pest control service provider for the whole Mayfair area. Once you contact Catch-it, we will immediately take on the assignment, no matter how sizeable or small the infestation, or the level of challenge it presents. We assure you a suitable outcome once our work is complete. To that end, after our initial visit, our specialists will carry out around two extra follow up visits to make certain that the pest infestation is totally taken care of, and shouldn’t cause more problems in the foreseeable future. We provide pest management services to commercial patrons as well as home owning customers, who need the reassurance of working with one of the most trusted pest control businesses in the Mayfair area. Some services, for instance those preparing food or drink produce, are particularly susceptible, so being occupied by pests can compromise their reputation. That is why we’re continually on hand to give you incredibly discreet solutions for commercial pest control Mayfair. Our crew of skilled specialists will carry out a complete investigation into the degree of the pest infestation. When we receive your call, we usually send a technician to your residence, to speak to you, and to establish precisely what hardships you’ve been experiencing since the pests showed up in your property. This will be accompanied by an extensive premises inspection to assess the extent of any structural damage inflicted by the pests, before performing any curative procedures. 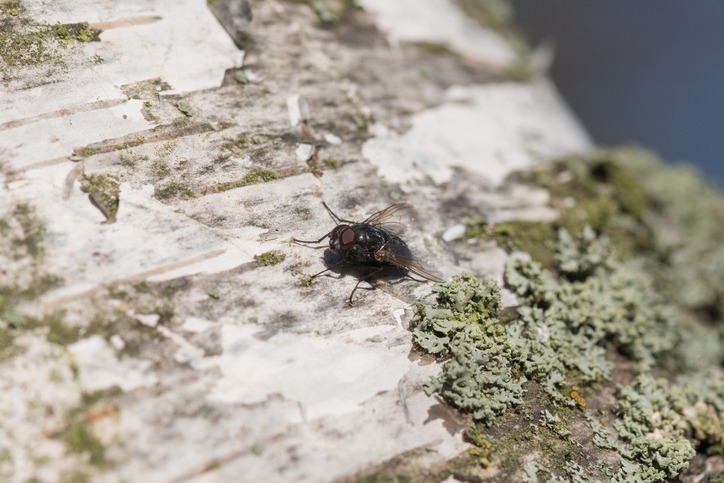 Our pest exterminator will pay specific attention to the nesting zones of the pests, plus all entry points the pests may use to enter the property. When their inspection is complete, our professional will detail the treatment procedure for you, combine it with an inspection report, and provide a copy. You can then tell us a good day when we can execute the necessary pest control treatment. If pests have infiltrated your cooking area, or even perhaps your bedrooms, you will probably want them to be dealt with as soon as possible. We supply emergency pest control in Mayfair for this kind of crucial situation. It isn’t as if intrusive guests always send you a memo to let you know when they are arranging to visit! We provide 24/7 Mayfair pest control simply because we know that a lot of species of pest cannot be left in the home for the night, and must be eliminated at once. When you contact our customer services line, we will let you have a totally cost free, no obligation quotation for carrying out pest control in Mayfair, or the surrounding area within the M25. In addition, if you don’t know what kind of pests have invaded your house, you can find a wealth of info on our web pages, making it simpler for you to name that specific creature.